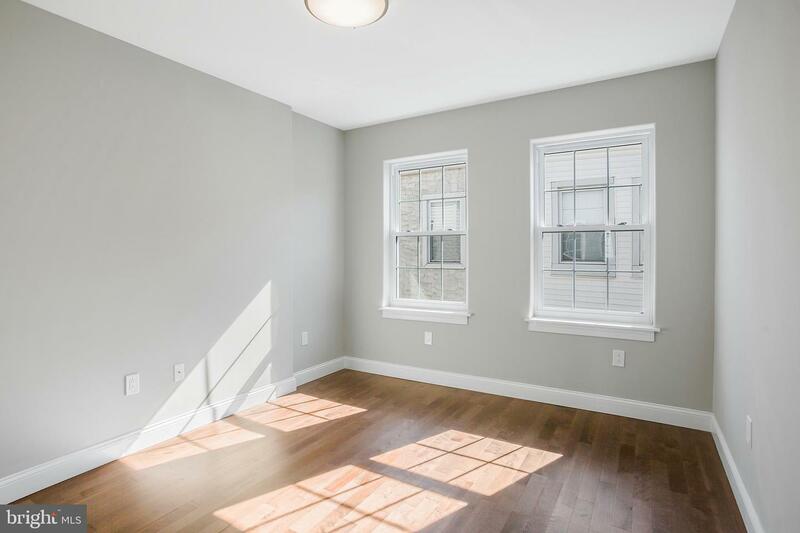 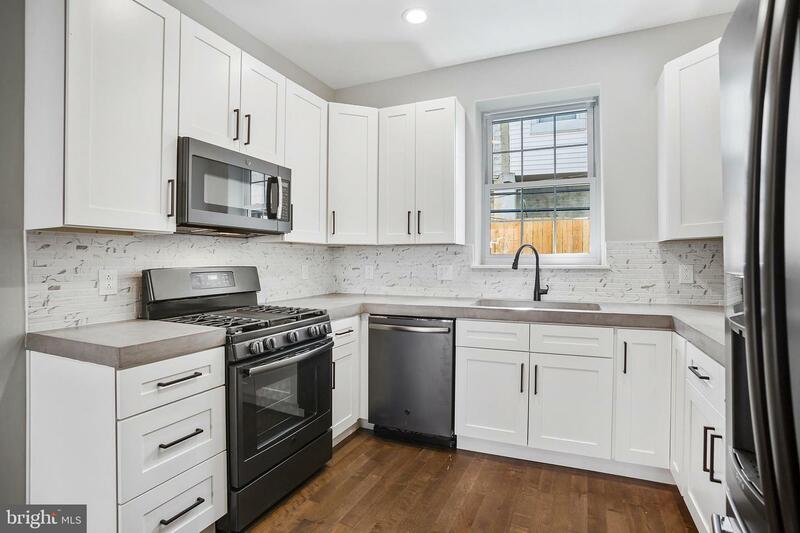 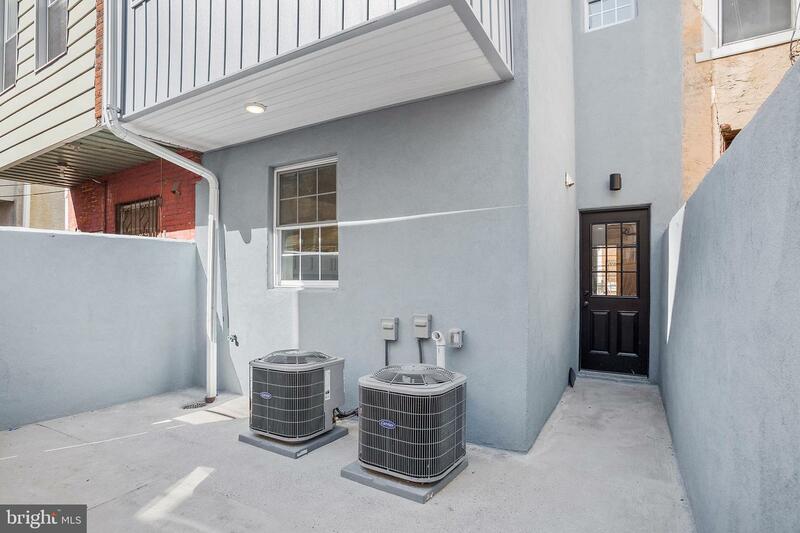 Welcome to this stylish home sitting on a 16ft wide lot in the desirable Newbold/Point Breeze neighborhood of South Philly. 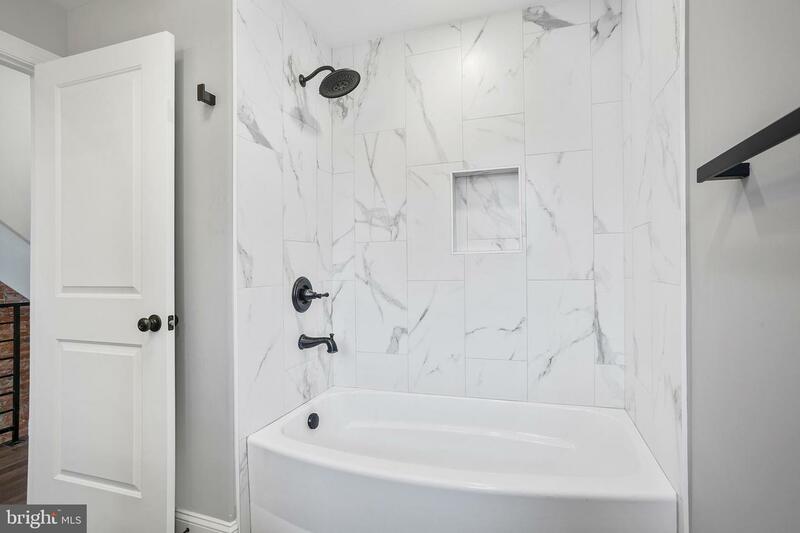 The handsome exterior brickwork and marble have been completely restored to preserve the original character and set this home apart from the rest. 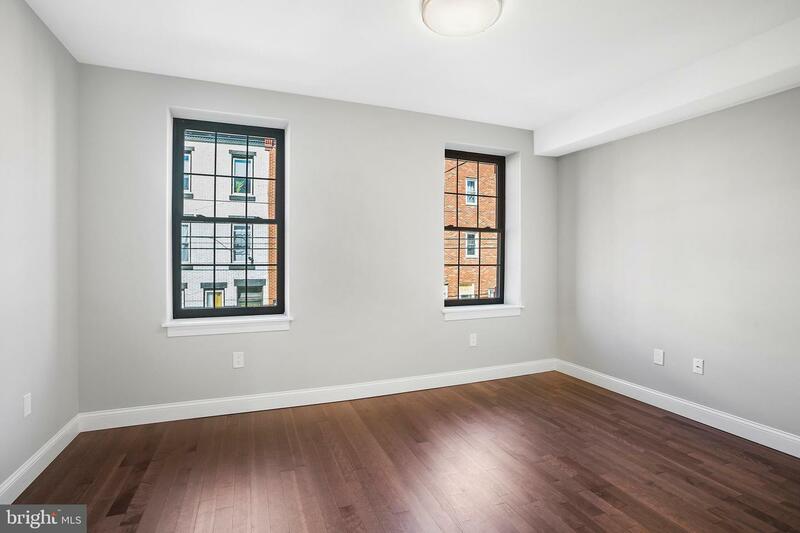 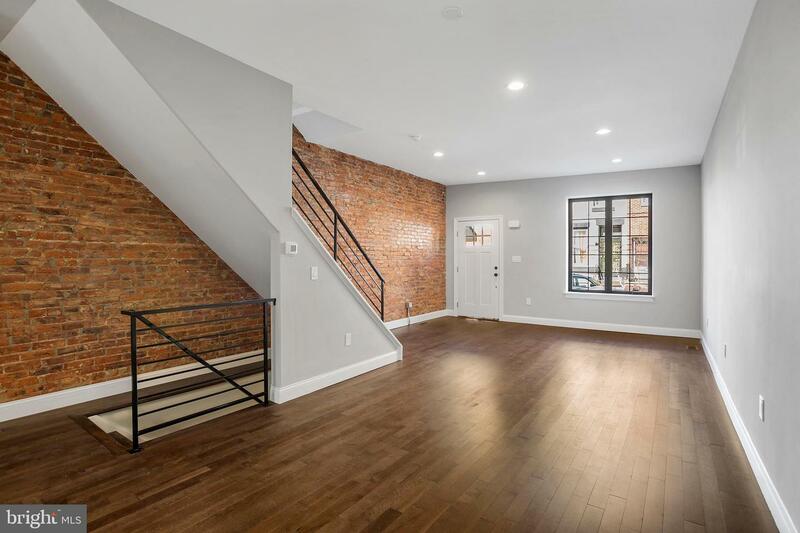 Enter into the spacious and wide open living/dining room combination with solid hardwood floors, recessed LED lighting, gorgeous exposed brick wall, and tall ceilings. 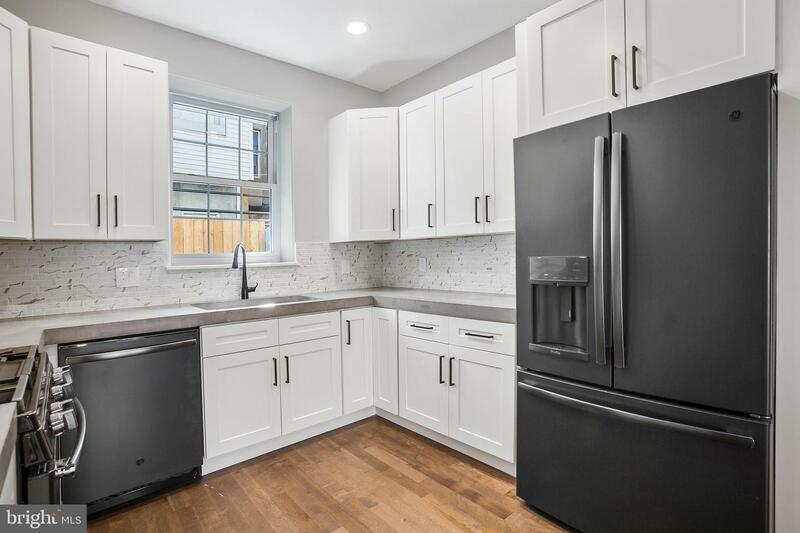 The kitchen has showstopping concrete counters, upgraded matte black appliances including a French door counter depth refrigerator, and a classic tile backsplash. 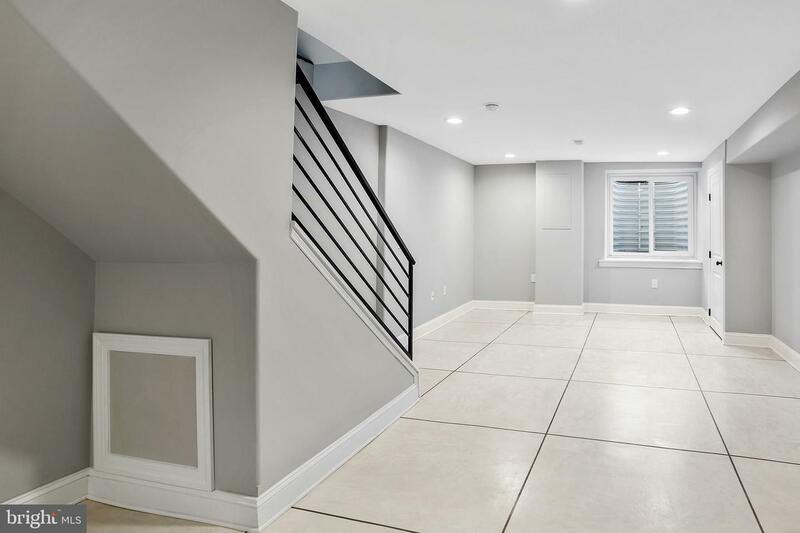 Off the kitchen, a large private yard with new concrete pavement and fencing makes the perfect space for entertaining (unless you prefer the roof decks!). 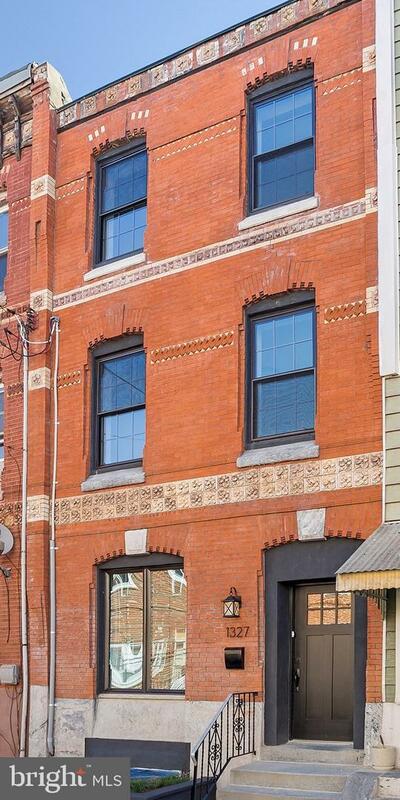 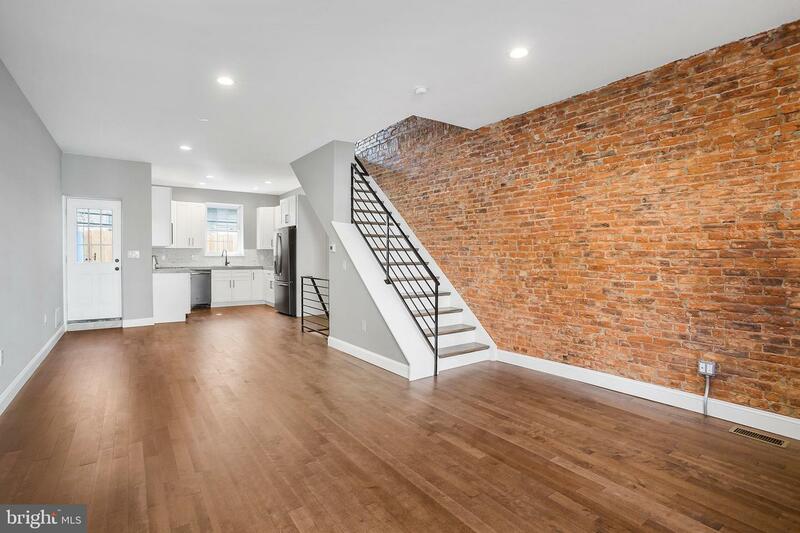 Back inside, a beautiful wooden staircase with custom metal railings leads you to the 2nd floor with more exposed brick, 2 large bedrooms with ample closet space, laundry room with concrete floors and shelving, and a guest bathroom. 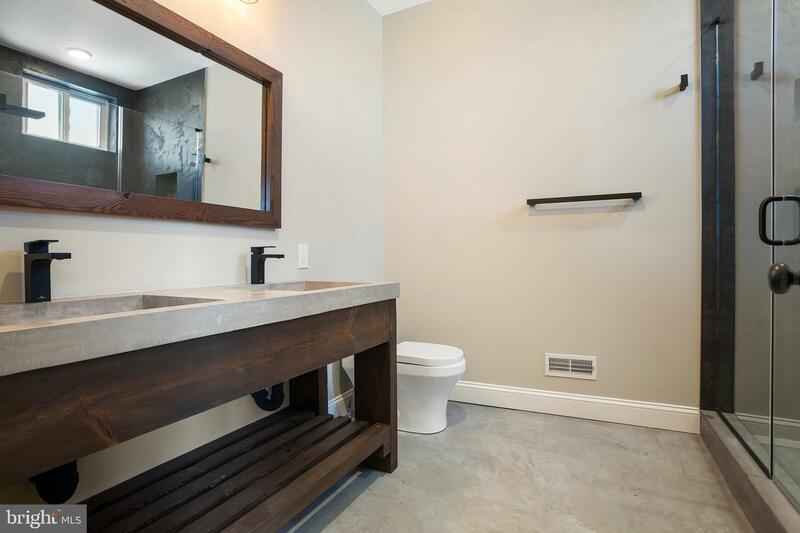 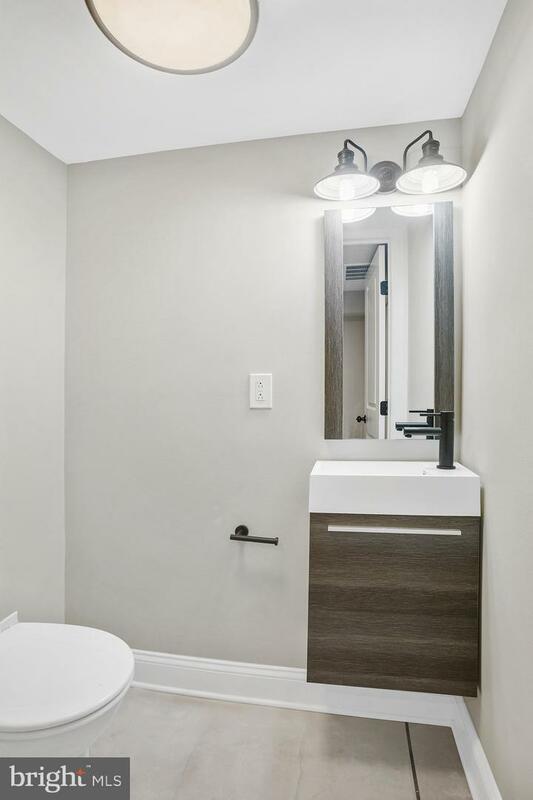 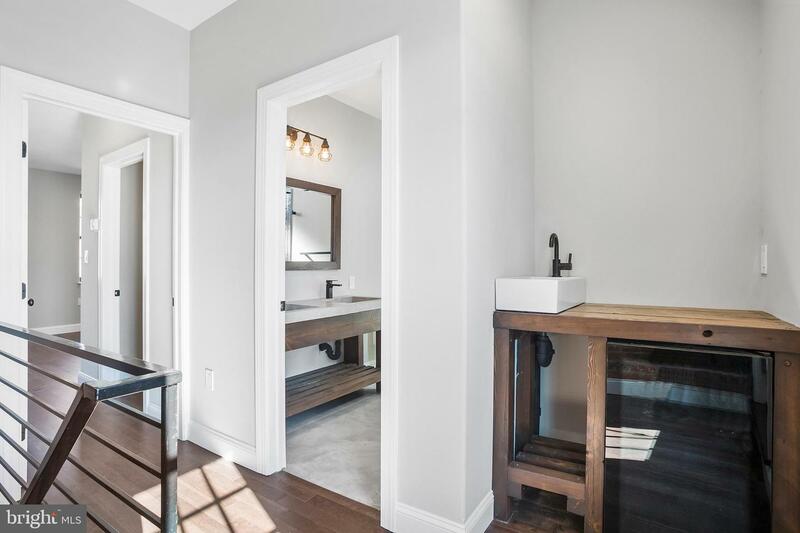 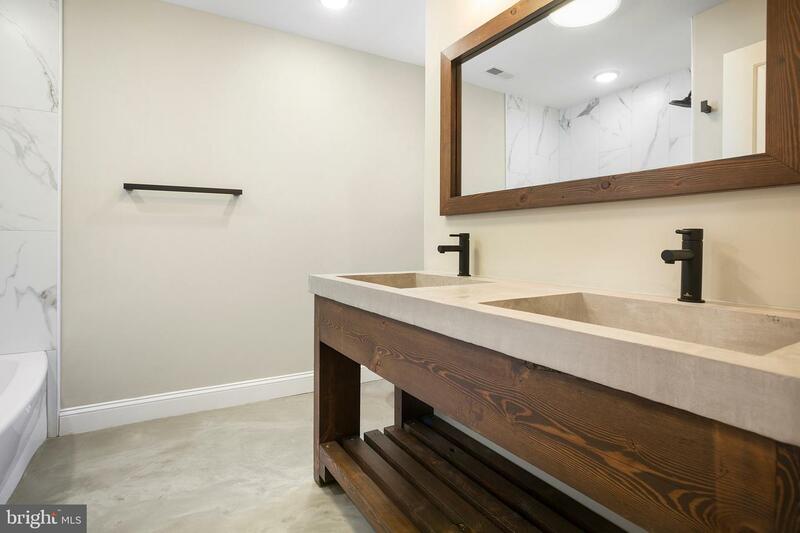 The bathroom has concrete floors, fully tiled tub surround, blue tooth speaker/exhaust fan combo, and custom reclaimed wood vanity with double concrete sinks and matching mirror. 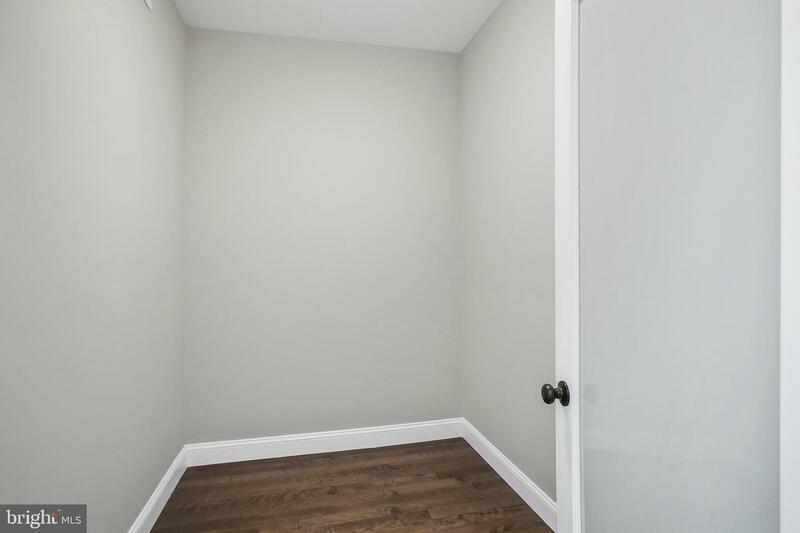 The 3rd floor master suite is spacious and has a large walk-in closet with frosted glass door. 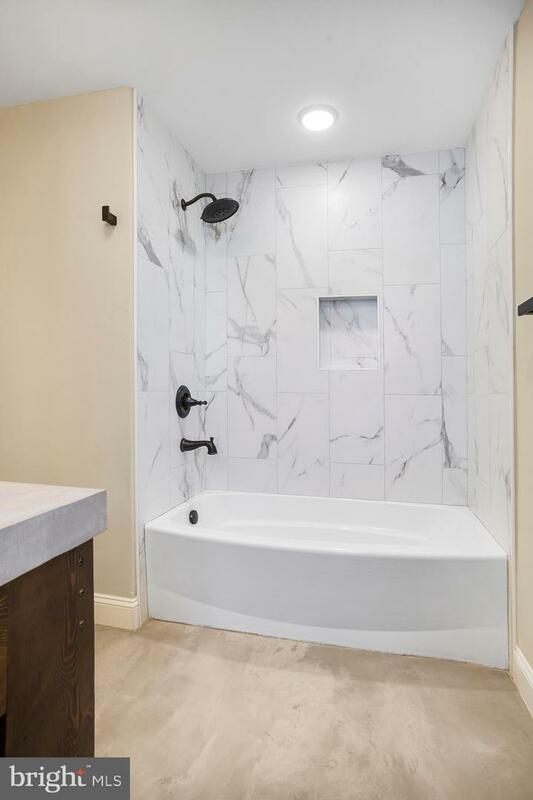 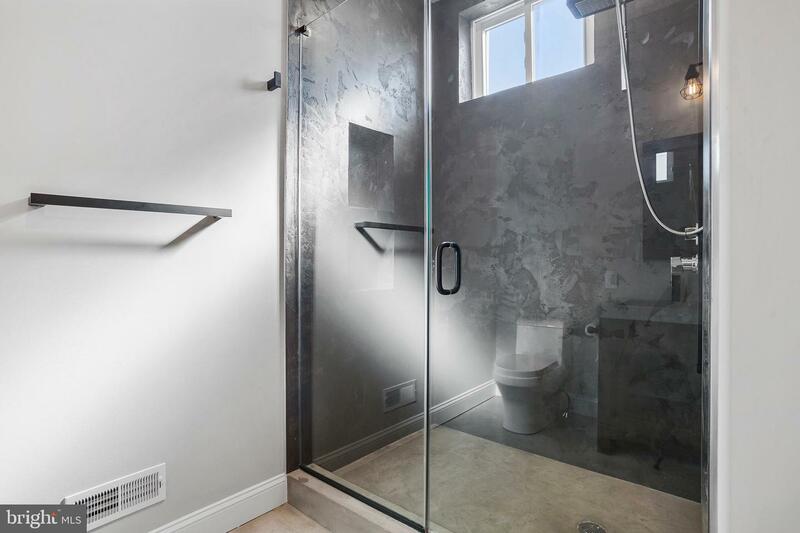 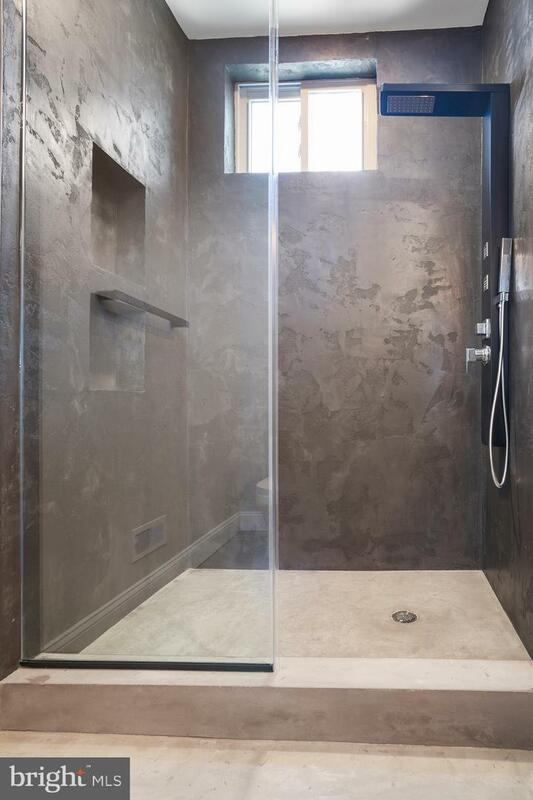 The master bathroom includes an industrial style double sink vanity, concrete floors, large stall shower in textured charcoal gray concrete, and a matte black shower panel system with multiple jets. 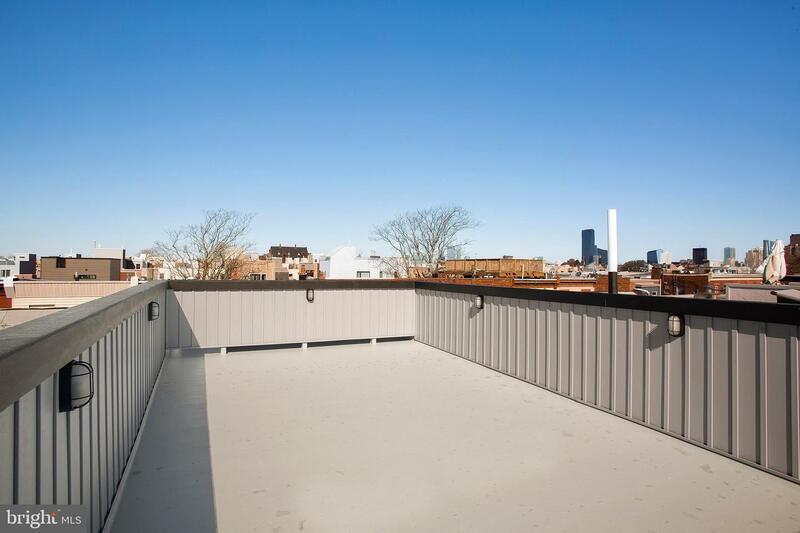 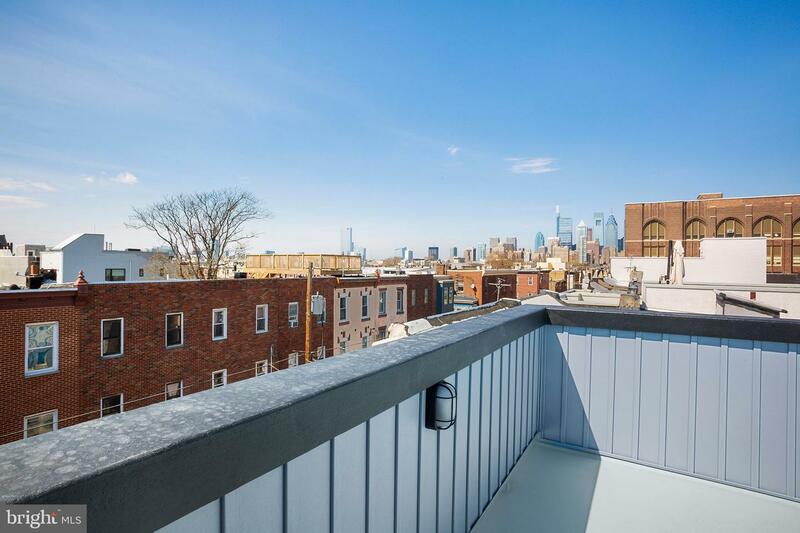 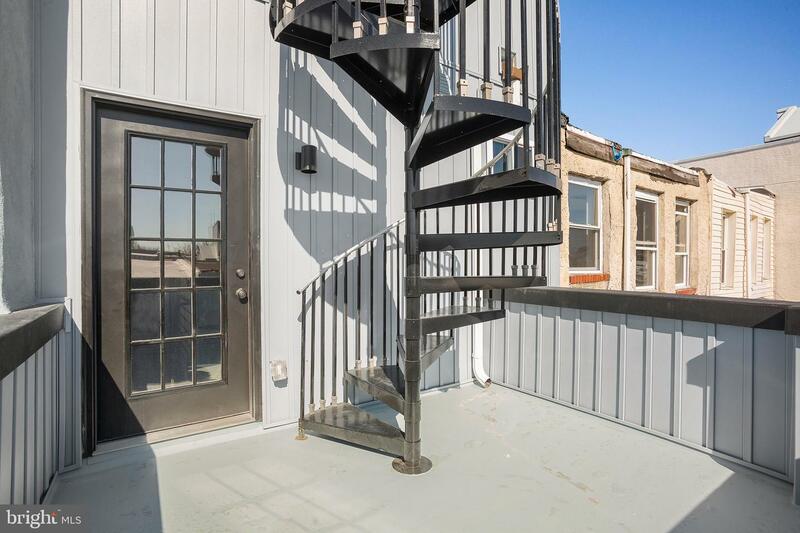 Don~t miss the reclaimed wood wet bar with beverage refrigerator on your way out to the 3rd floor deck~ then head up the custom spiral stairs to the 4th floor roof deck for jaw dropping 360 degree views of the Philadelphia skyline! 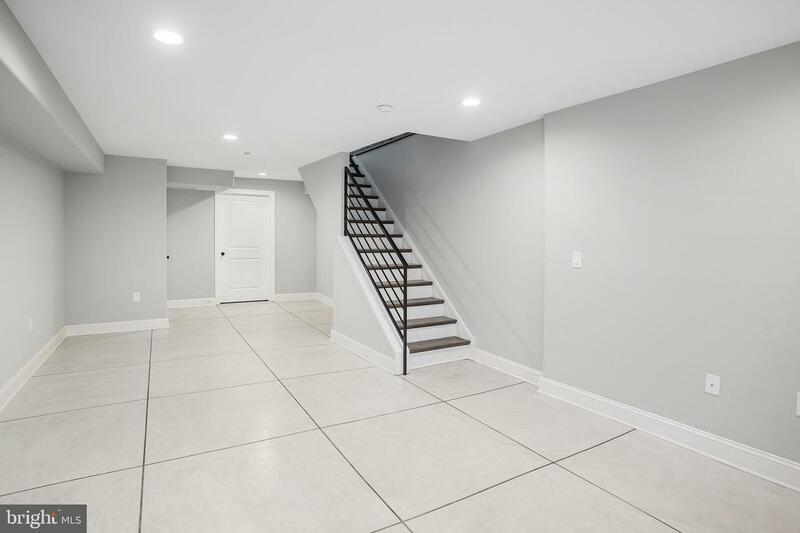 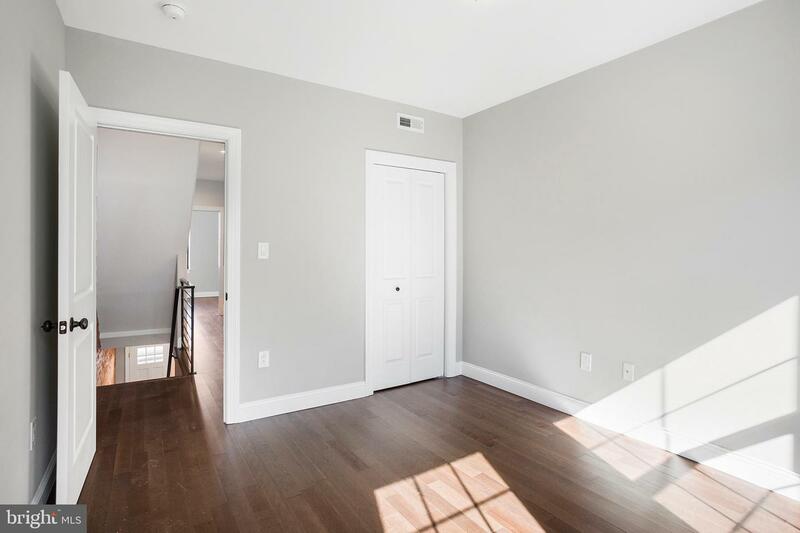 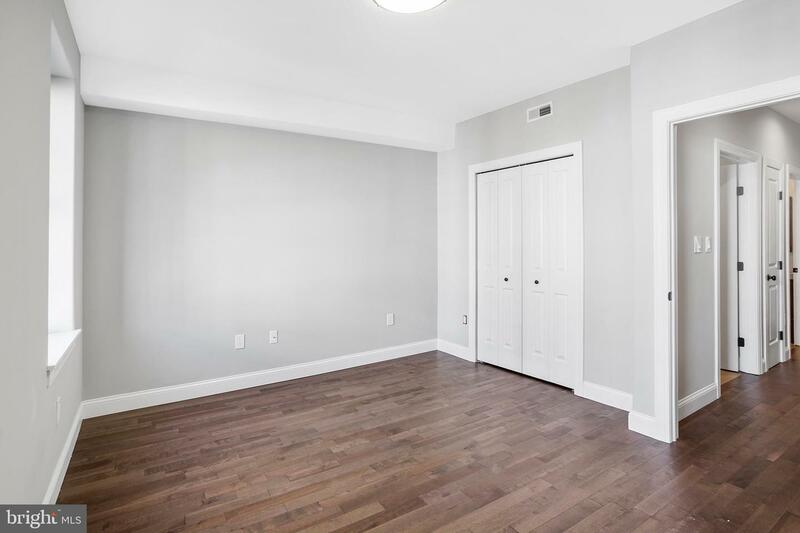 For additional living space, there is a large finished basement with tall ceilings, custom concrete flooring, half bathroom, recessed lights, laundry room, and large egress window. 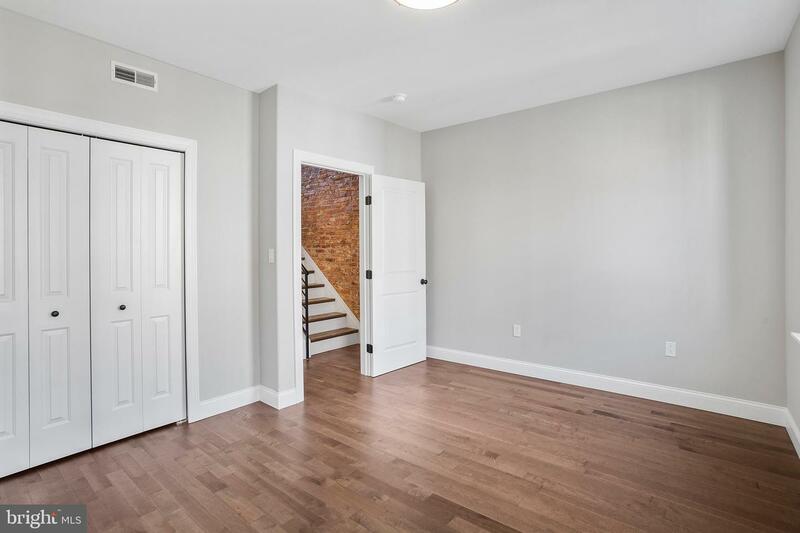 From top to bottom, inside and out, this home has been rehabbed with top quality finishes that will not disappoint. 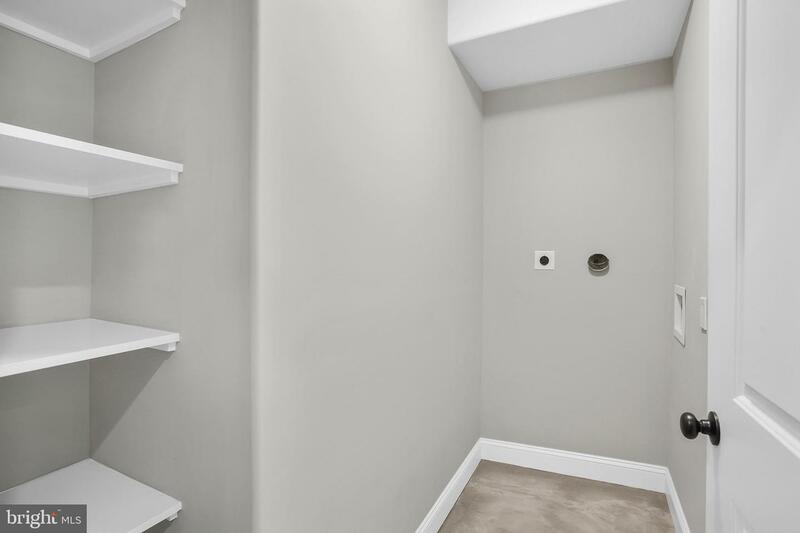 Centrally located and literally surrounded by everything you could ever need. 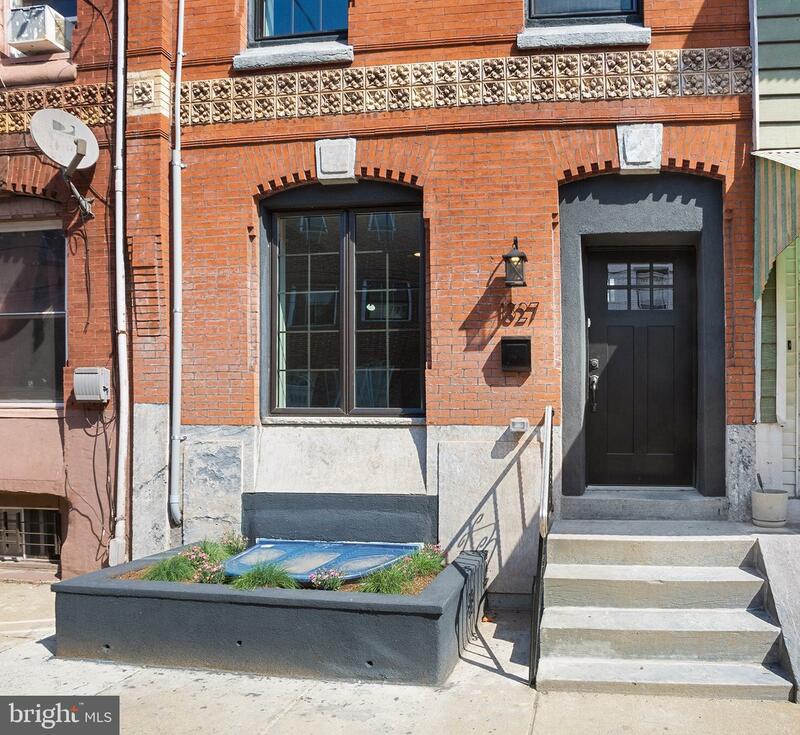 Steps from the American Sardine bar, Pep Bowl, The Pharmacy Coffee/Music, Target, Sprouts Market, 2 blocks from the subway, 1/2 block from the bus into CC, a few blocks from E Passyunk Ave, just south of Graduate Hospital and Rittenhouse Sq, the location can't be beat! 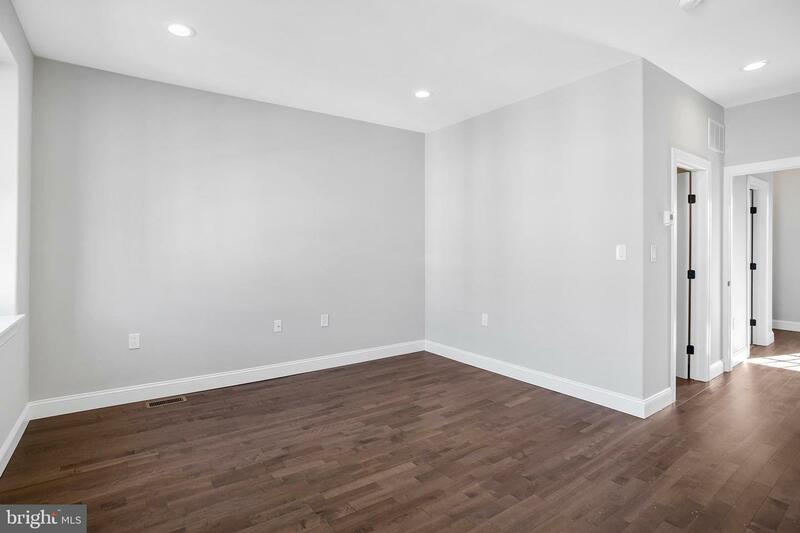 DUAL ZONE central air/heat, new electric, PEX plumbing w/ manifold, rounded bullnose edges on all window/wall corners, spray foam insulation (to keep utility costs down and critters out! 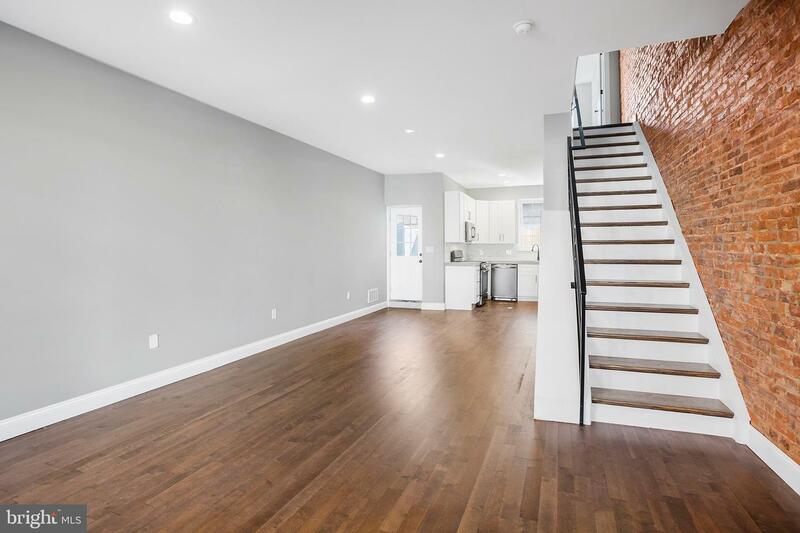 ), nest thermostat, french drain/sump pump, large planting area in front, and pending 10-YEAR TAX ABATEMENT!! 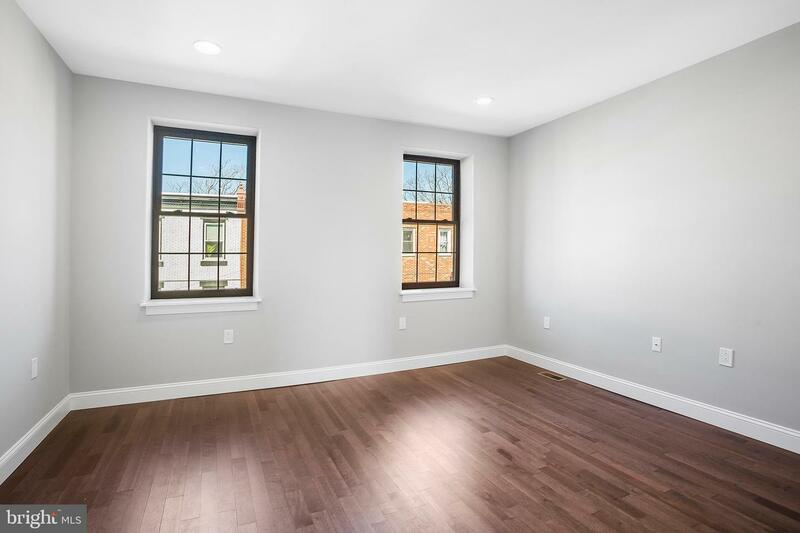 This is not your typical rehab, see it today before it's gone!